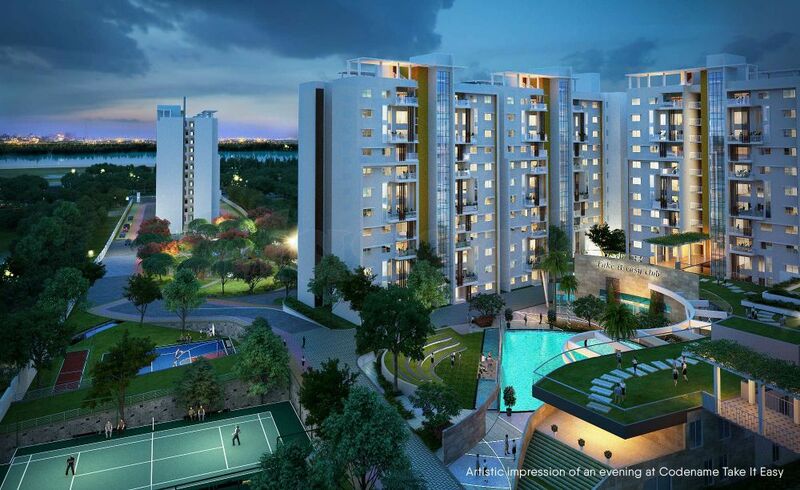 Shriram Blue is a project by Shriram Properties located at KR Puram Whitefield Off Old Madras Road Bangalore. This project offering 1,2,3 bed sky condominiums and 3 bed sky duplexes. For more information about this project like offers, pricing, location details, plans, specification etc contact us now @ 095133 95608.